So, it’s clear that one of the new trends within the smartphone market right now is the shift to incredibly slim bezels. Smartphone designs are allowing for the bezels to get so slim that many companies are opting for what has become known as the “notch” at the top of the device. The design is fairly polarizing within the community. Some are okay with it, but others prefer slim bezels like the Pixel 2 XL where a notch isn’t needed. 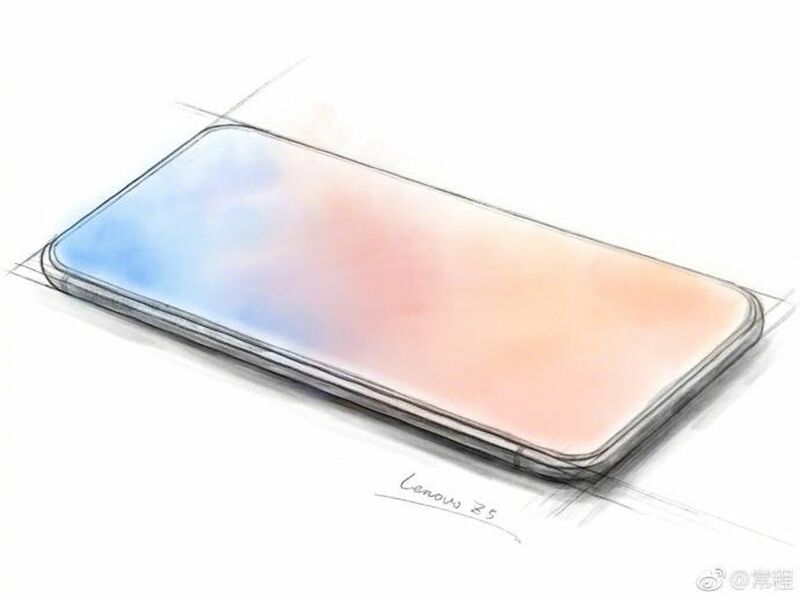 Recently, the Vice President of Lenovo shared a sketch of the new Lenovo Z5 where it was shown without a notch. However, now that the phone has been revealed it seems as if that was nothing more than a lie. 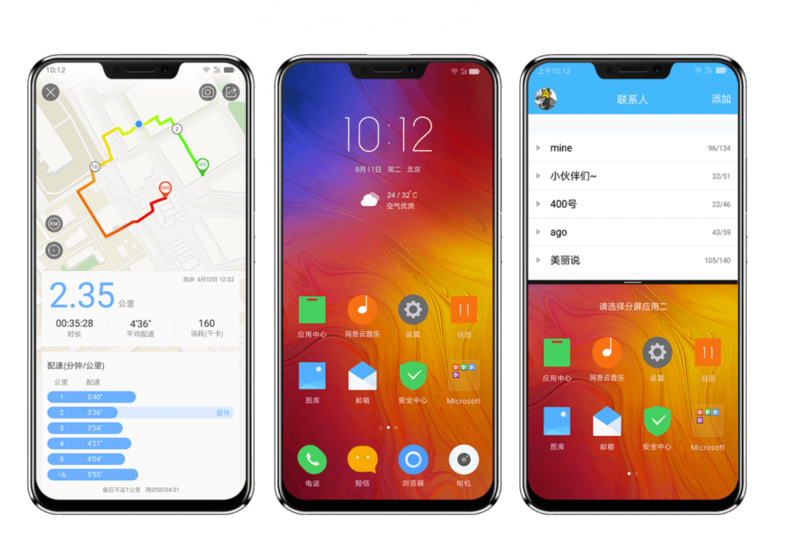 When we covered the design sketch that started circulating around the internet last month, I specifically mentioned how difficult it would be to design a smartphone like that right now. It’s certainly not impossible since they could have opted for the piezoelectric speaker for the Mi Mix series. They could have then chosen to not include a front-facing camera and then we’re just left with the ambient and proximity sensors. It is actually possible to get an all screen smartphone without a notch as long as we’re willing to make some sacrifices. It looks like Lenovo has chosen to forgo that route and it honestly makes sense. 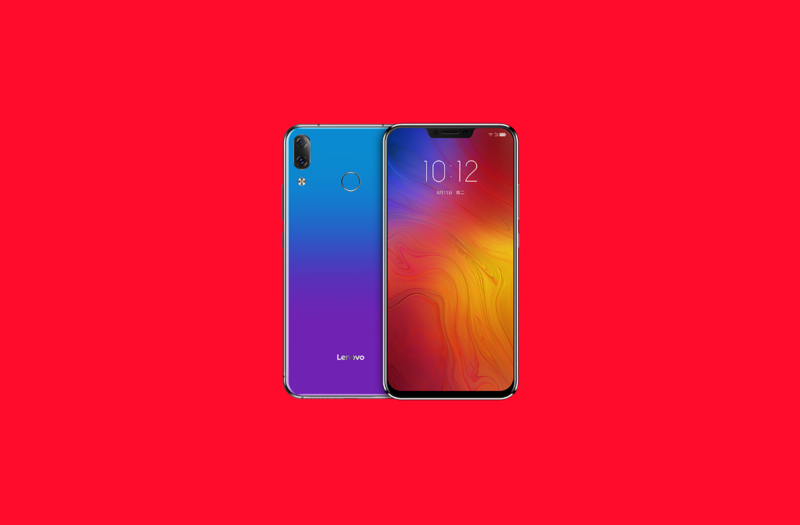 The Lenovo Z5 is the company’s new smartphone and it would make it very difficult to compete with the rest of the market if it had neglected some of those features. Still, that doesn’t forgive Chang Cheng, the Vice President of Lenovo, for teasing a smartphone without the notch that he had to have known was going to be there. Along with this sketch he shared, there’s another image that is a render of the Z5 where it doesn’t have a notch either. We can chalk it up to “marketing tactics” if we want, but now we know that Lenovo is currently unable to create an all screen smartphone. In terms of actual specs, the Z5 has a 6.2-inch 19:9 1080p display, unspecifiied 8-core Qualcomm processor, 6GB of RAM, 64/128GB of storage, dual 16MP cameras, and 3,300mAh battery. It will be available later this month in China starting at 1,299 yuan.